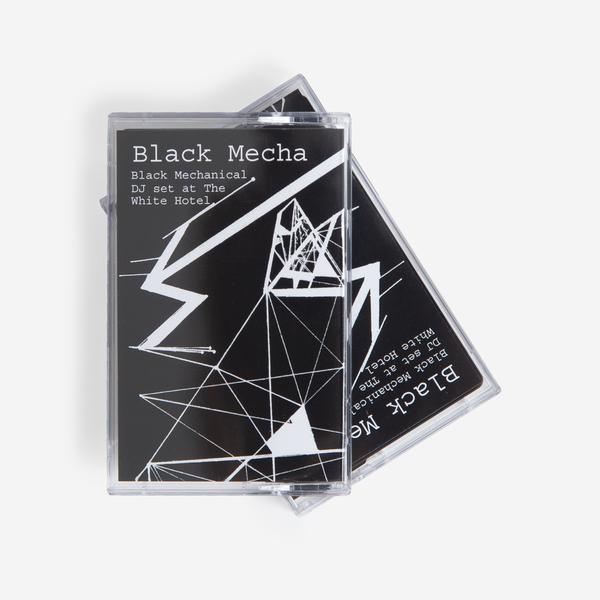 Black Mecha is an alias of Fortress Crookedjaw, also commander of arch black metal outsiders, Wold. 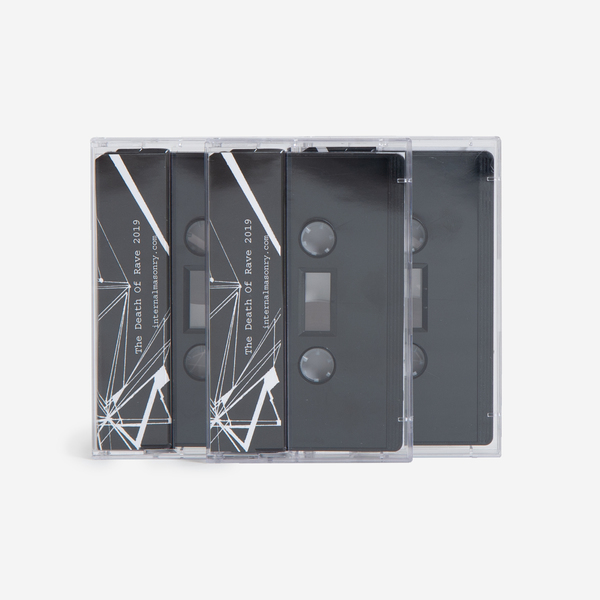 The project was birthed in 2015 with ‘AA’ for The Death of Rave, and has since explored the void between extreme black metal, EBM and industrial techno for Metal bastion Profound Lore, as well as New Zealand’s Independent Woman Records, and their own vent; Internal Masonry Publications. 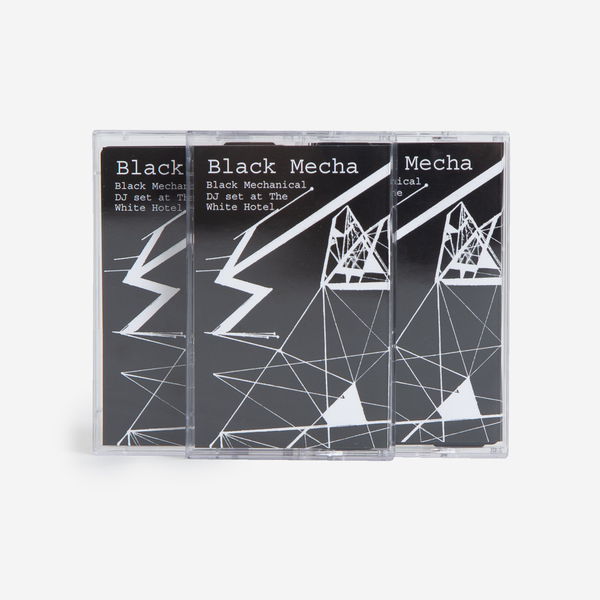 This tape renders a recording of Black Mecha’s first Black Mechanical DJ set captured direct to microphone with no edits. 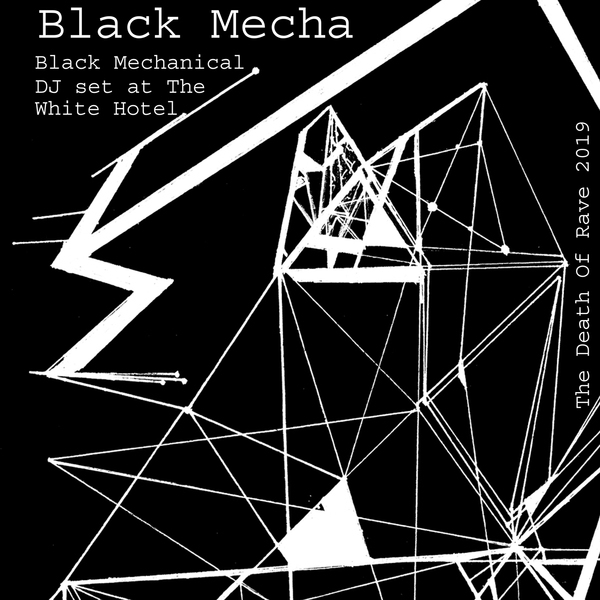 Performing with the crowd to his back, Black Mecha proceeded to charge the air with deadly-focussed intent, powerfully iterating what he terms “Mentation Electronics”; maybe best understood as a transcendence of noumenal energy into meta/physics - or what is also known as hyperstition. Simultaneously eviscerating and yet life-affirming to attendees, the performance unleashed dark cosmic forces upon a crowd who were hypnotised into submission for the duration. You had to be there. 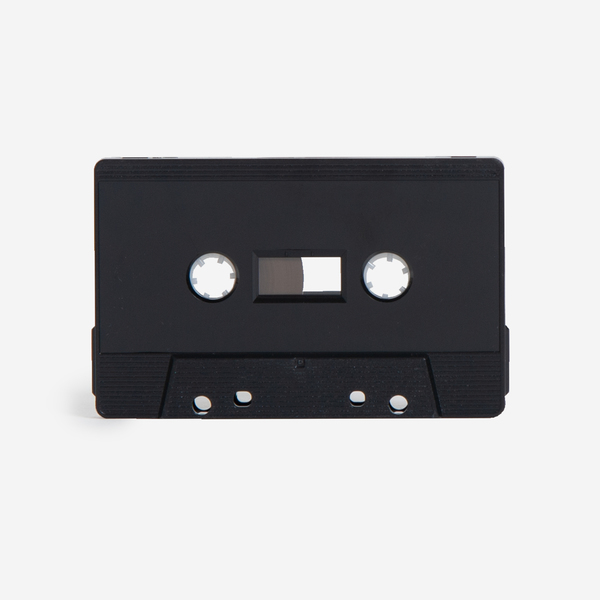 But if you weren’t, this tape renders a tangible yet elusive document of that night - 60 minutes of pummelling bass ricocheting a Lower Broughton warehouse, interjected by shoooming smoke machine and cries of ecstasy/pain from those who crawled out of the woodwork to witness this rarely paralleled alignment of energies.